The floating record shop visits Crate Brewery. 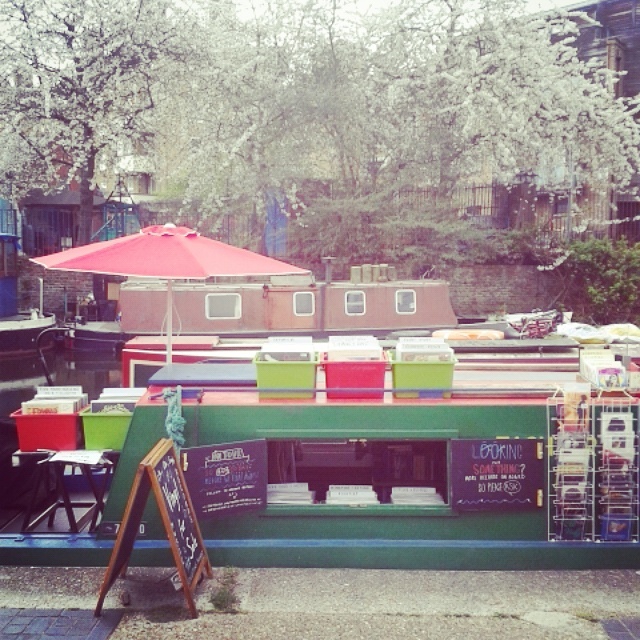 Come and visit the Record Deck floating record shop on the canalside at the Crate Brewery in Hackney Wick. From Midday Friday 20th November till 8pm on Sunday 22nd November.